Make-Believe | Listen Free on Castbox. Michael Sandel, philosopher and showman, helps us prep for Season 1 by showing how it's done. Plus: the art of listening, upstaging Matt Damon, and the case of Grasshopper v. Ant. Want to talk with us? We're at info@mbelieve.org. Want to support our work? Please consider a tax-deductible contribution here. 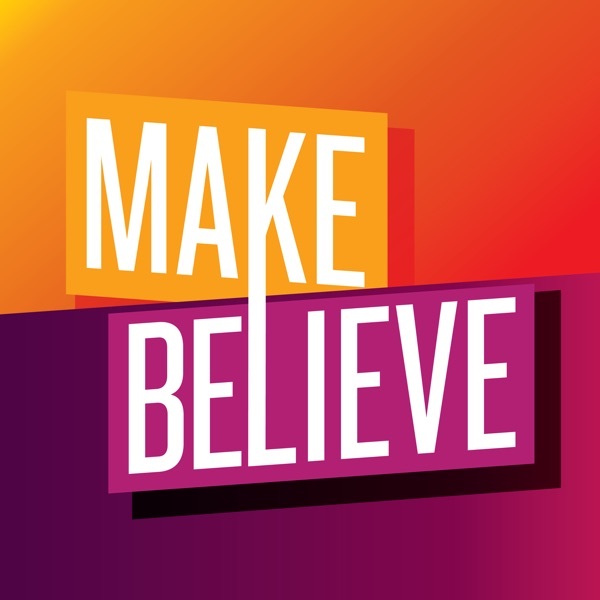 Welcome to Make-Believe Association, a Chicago-based company producing new audio dramas--recorded live--and conversations about how stories shape our world. It's independent. It draws from the breadth of our vibrant city. And it's coming very soon.